Our specialists accurately monitor the latest changes in Tax Legislation in main attractive jurisdictions in order to be able to provide our clients with advice on how to best take advantage of all available tax benefits. 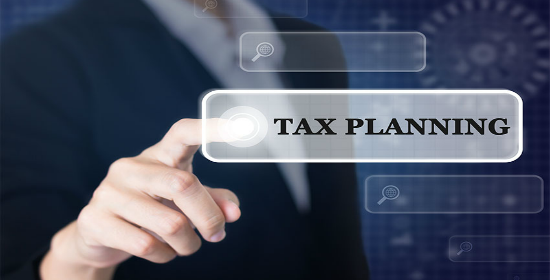 Planning optimal group structure for the client and use of companies registered in several tax jurisdictions we help our clients to fully utilize all the available tax advantages. We can help you design tax efficient international corporate structures taking into account your specific needs and requirements.